in the ingredients and in the manufacturing process of our products. what foods and supplements you put in your body. in thoroughly developingand screening everything we offer. 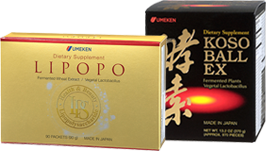 bring you the most health benefits. to the country’s strict food standards. by the Food and Drug Administration (FDA). – a safe, effective health product. 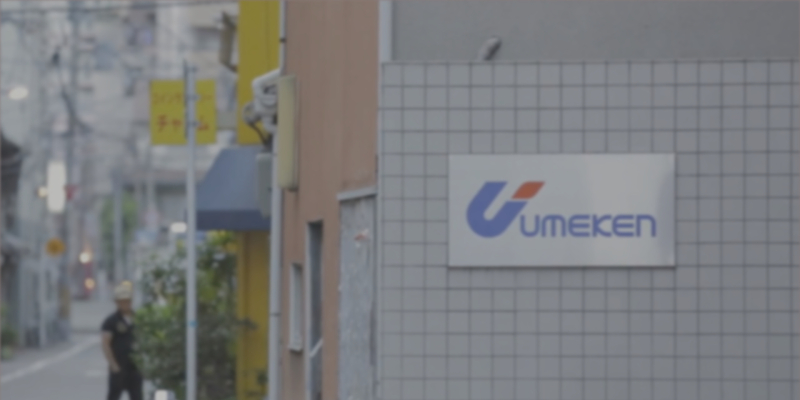 At Umeken, we understand that you care about what foods and supplements you put in your body. That is why we did the hard work for you in thoroughly developing and screening everything we offer. 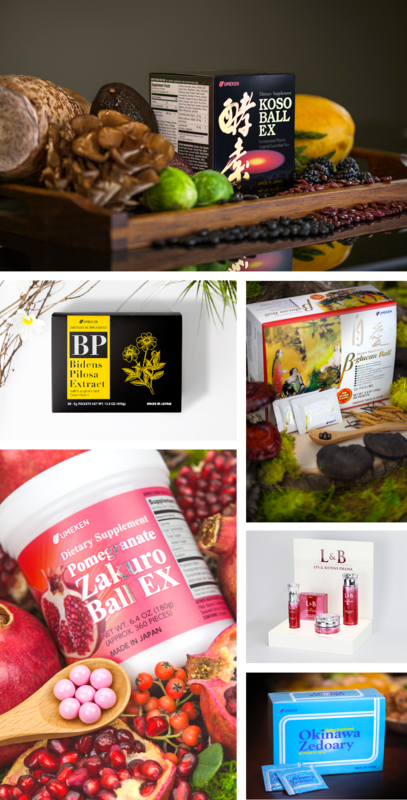 We carefully select our natural ingredients to bring you the most health benefits. 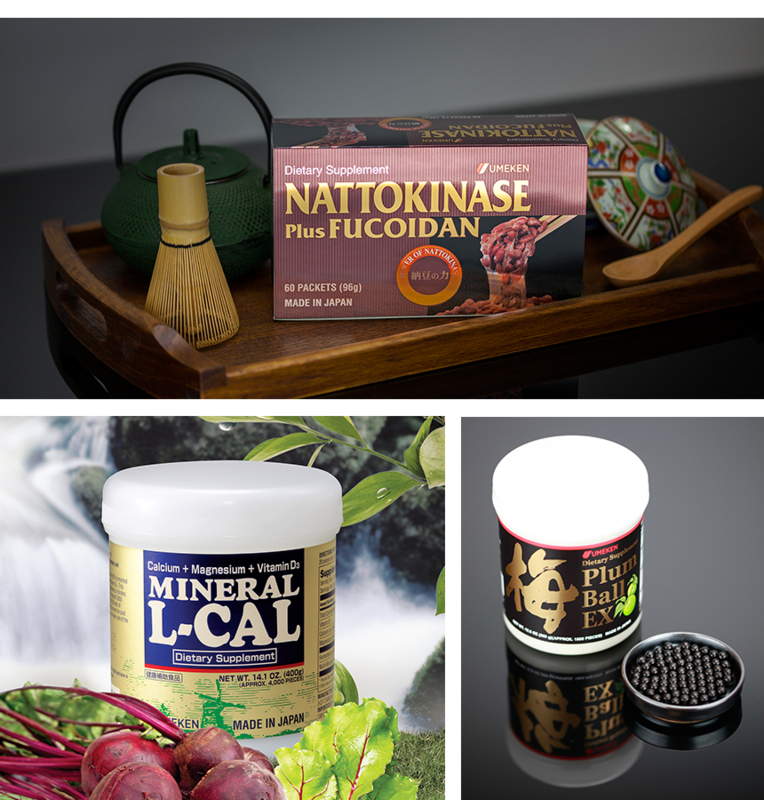 Our products are imported from Japan, where they are manufactured according to the country’s strict food standards. All products are then reviewed and cleared by the Food and Drug Administration (FDA). so you know exactly what you are getting – a safe, effective health product.